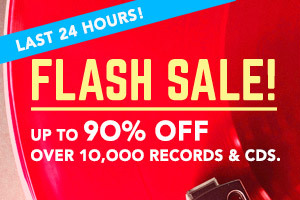 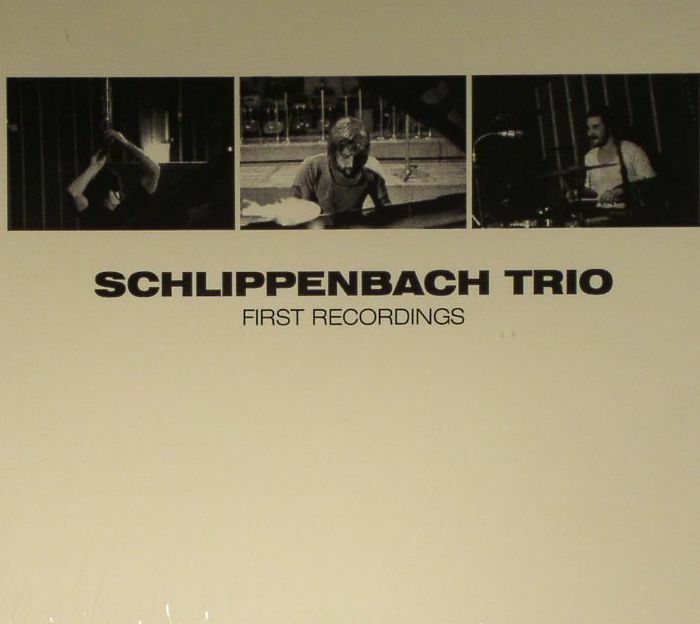 SCHLIPPENBACH TRIO First Recordings vinyl at Juno Records. 3. 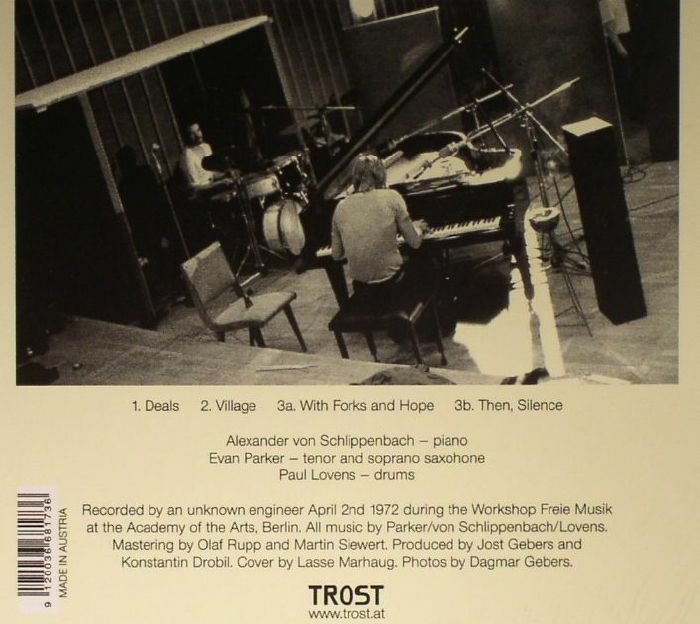 "With Forks & Hope"